As my facebook followers know, I recently dropped a number of Bibs to a local Baby Boutique here in Halifax called Bump, Baby and Beyond. 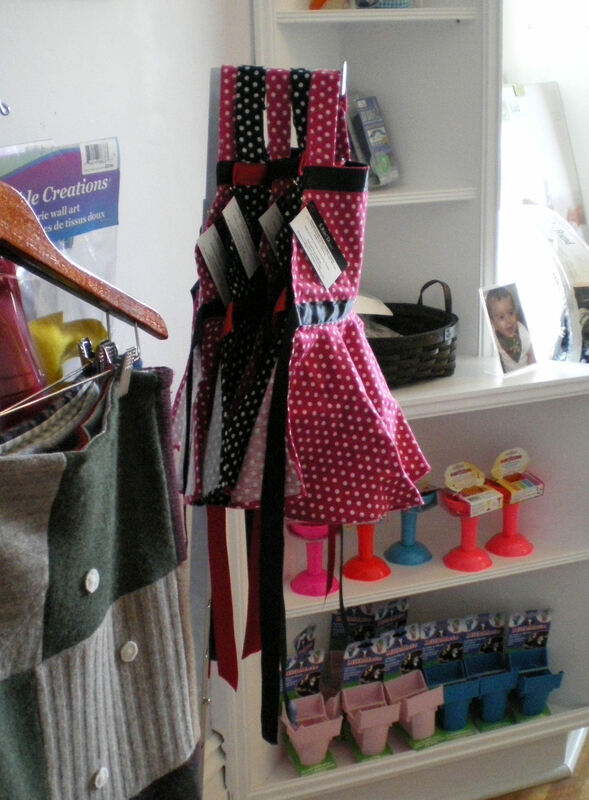 Recently I was back in the store and took a few pictures of S.Kin’D bibs on display. Below is one of the shots (and a few more can be found here on my Facebook Page). ~ by Stephanie on April 3, 2011.